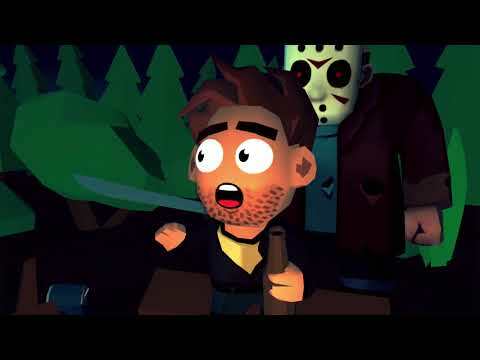 Developer: Blue Wizard Digital Ltd.
Stalk and slay campers across 100+ puzzle levels with horror icon Jason Voorhees! From the campgrounds of Crystal Lake to the highrises of Manhattan, from supermax prisons to snowy ski resorts, Jason will terrorize victims across the world (and maybe even beyond). 8 gut-wrenching “episodes” for over 100 puzzle levels! 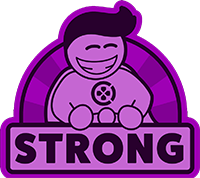 A perfect game to dosificate in various days that for sure we will end up playing with no limits due to its addictive and simple mechanics. 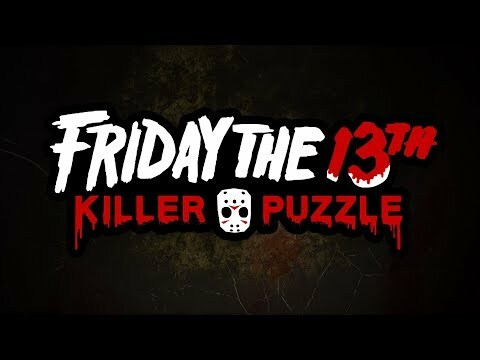 Friday the 13th: Killer puzzle is a great combination of the Friday the 13th franchise and the puzzle game genre. 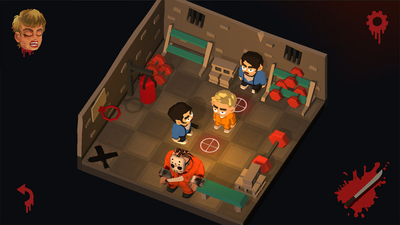 The game has a good premise and entertaining gameplay, which may leave you not wanting to put it down. The variety of weapons and costumes make things more charming, and kept things fresh. The game should take at least a couple hours to beat as well. Friday the 13th: Killer Puzzle might not have the sheen of Slayaway Camp or be an homage to its namesake series like Friday the 13th: The Game, but it's still a heck of a lot of fun and great value for money when you consider the amount of content that's available here.